Yes! 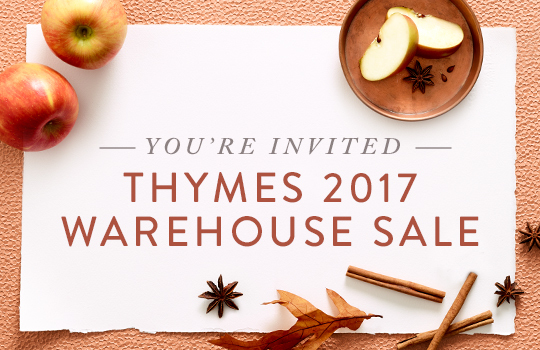 The Thymes warehouse Sale is back! I was beginning to wonder because I haven't heard anything about it, but no worries it's just a little late this year. The times warehouse sale will be held at 600 Hoover St. in Northeast Minneapolis. The warehouse hours will be held from Thursday, November 9 through Saturday, November 11. 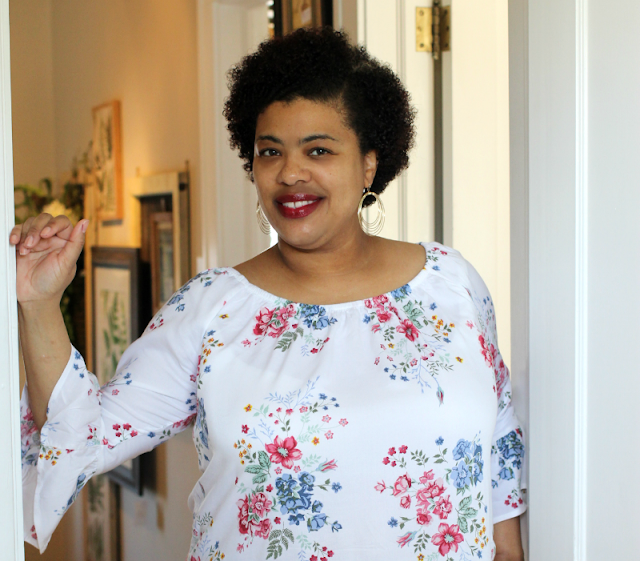 Thursday and Friday hours are from 7:30 AM to 6 PM and Saturday hours will be 8:30 AM to 12 PM. There's lots of free on-site parking. And remember they only except cash or charge only. As a side note, they do not allow strollers so be prepared. Thanks for sharing this informative article!!!!! !